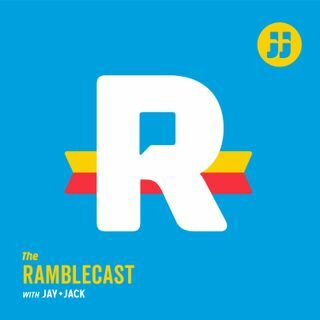 Ramblecast Ep. 11.7: “Believe It or Not, It's Beretta"
JP's back! and I think it's safe to say that Nick and JP are not the new Simon & Garfunkel. Matt is failing us horribly as a Man in the High Castle viewer... Shame, Shame! Honestly, how many people really know what Beretta is? Jack is TRIGGERED. JP brings in a dating disaster. We reminisce on some old tech, and Matt talks about his favorite Charlie Brown Special: Charlie and the Challenger.